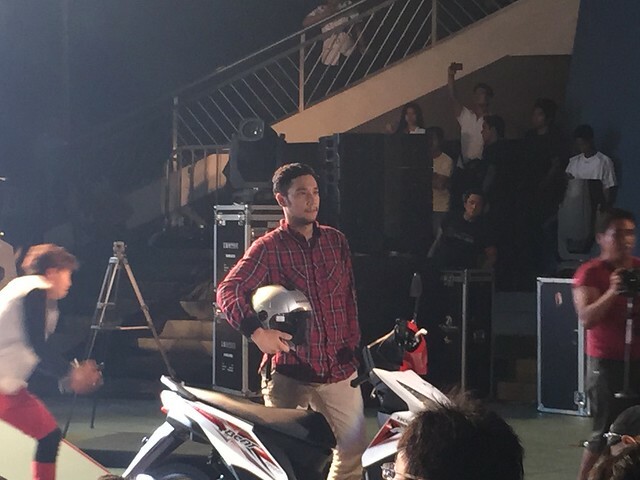 I was back in 2nd year high school when I first learned how to drive a motorcycle. 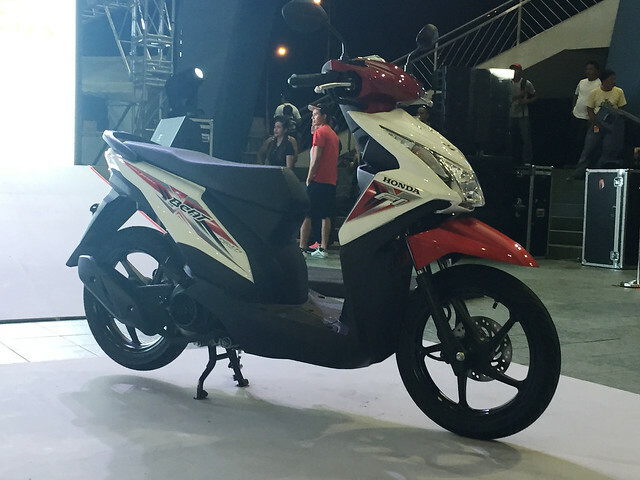 Since I was young back then, I would just stroll around the subdivision using my tito's unit. 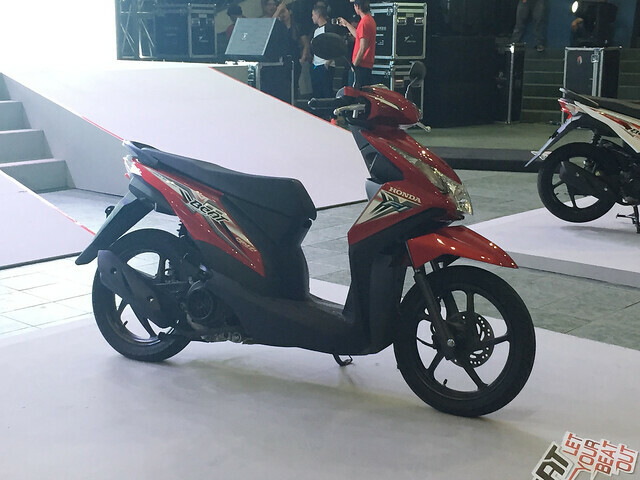 I like the thought of the driving freely and just going down the road. 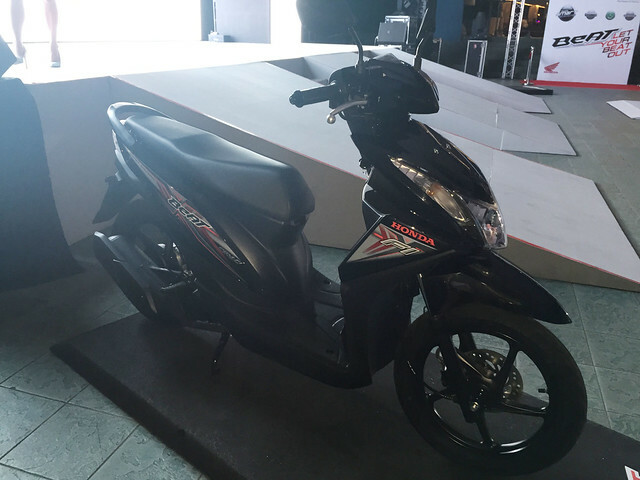 It was really a ride that I would want to do on a summer afternoon. 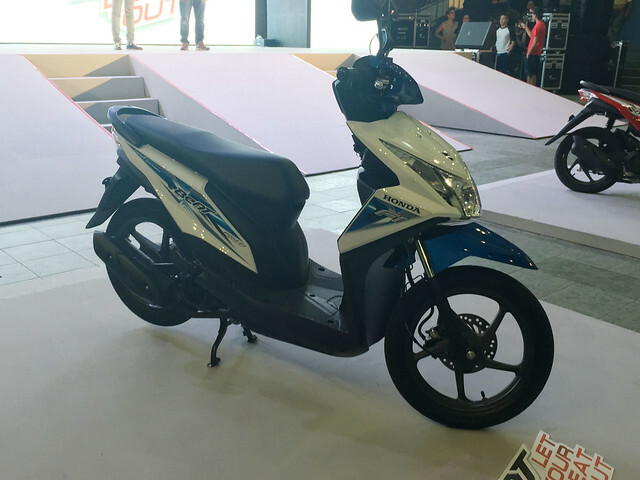 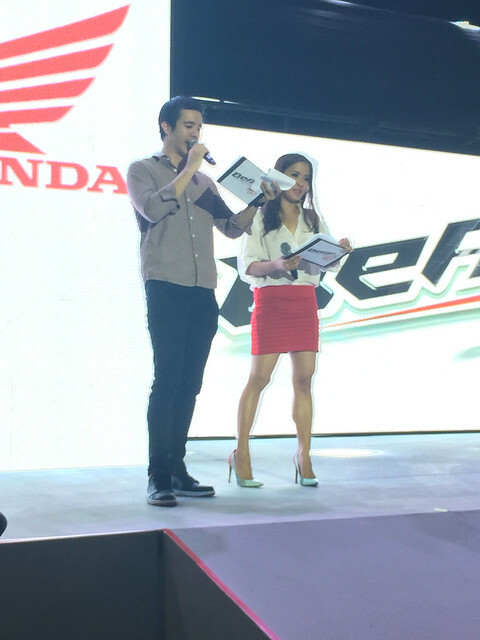 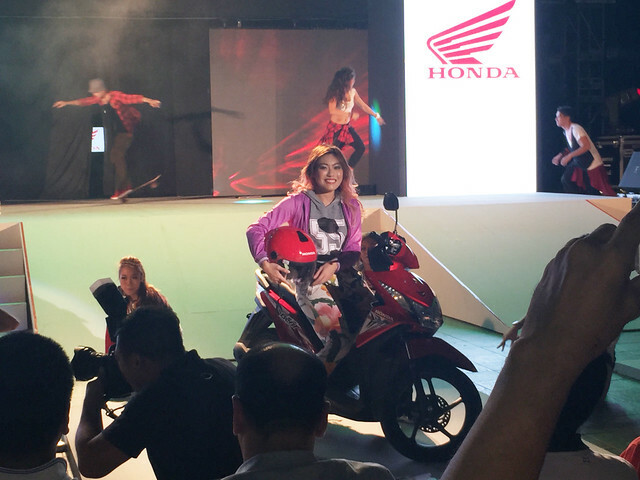 Last May 30, Honda Philippines Inc. launched the New Generation BeAT-FI eSP Series. 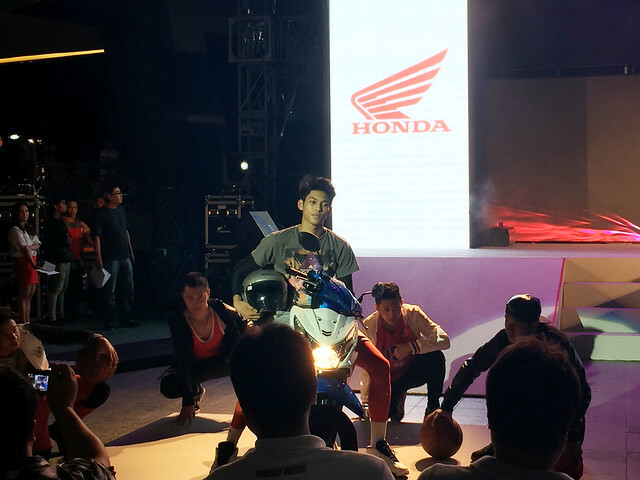 Different activities were done prior to the launch such as streetdance competition, 3x3 streetball baskeball contest, skateboard tricks and dunking/ball handling competition all fitting the youth's current lifestyle. 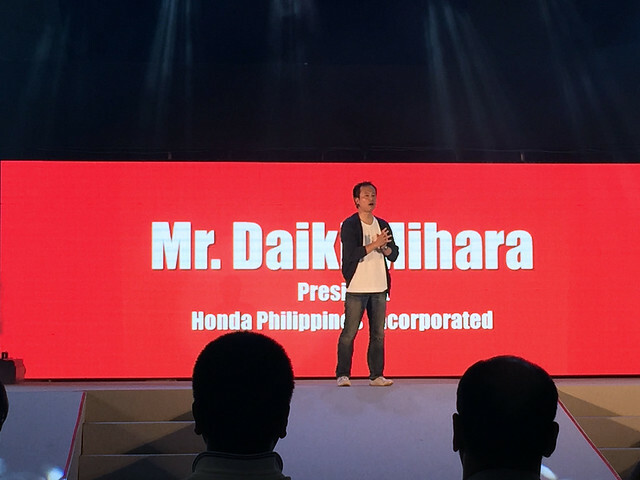 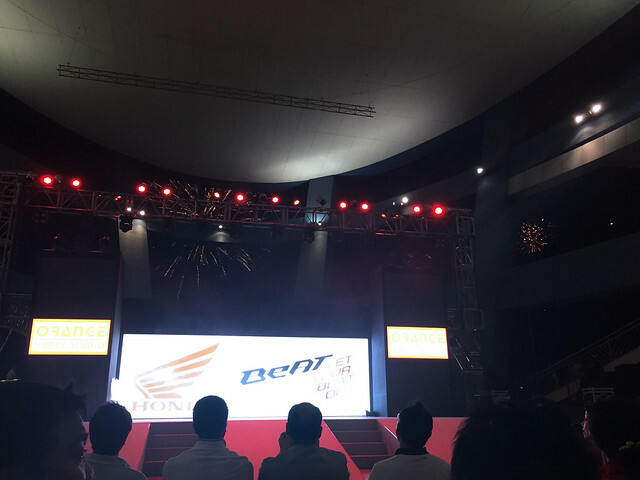 Daiki Mihara, President of Honda Philippines, Inc., officially opened the launch telling all the spectators, press, riders and friends on how confident he is on how the New Generation BeAT-FI eSP Series will do in the local scooter market. 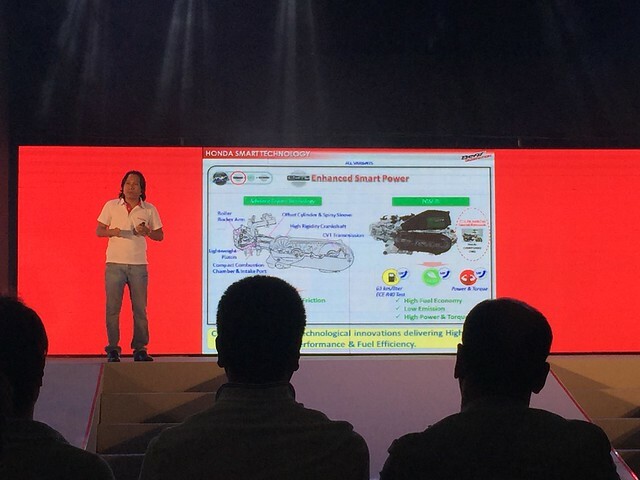 While according to Elie Salamangkit Jr., the Product Planning Manager of Honda Philippines, the New Generation BeAT-FI eSP Series is banking on its class-leading fuel efficiency, the Honda exclusive and industry-pioneering technology, stylish and sporty design, better utility, and affordability that is expected to strongly appeal to a wider market base, to immediately make its mark in the local scooter market. 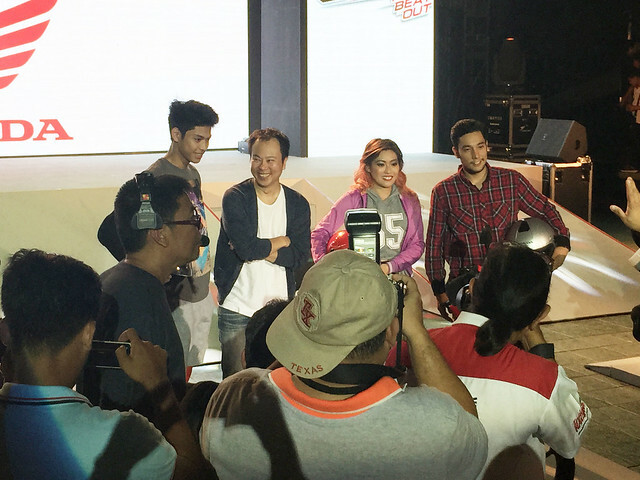 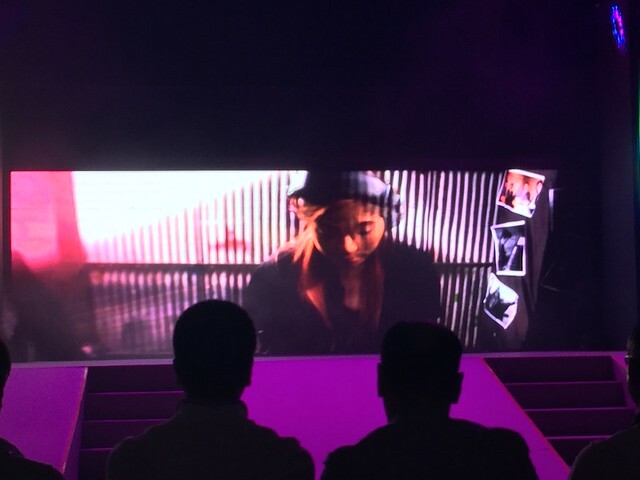 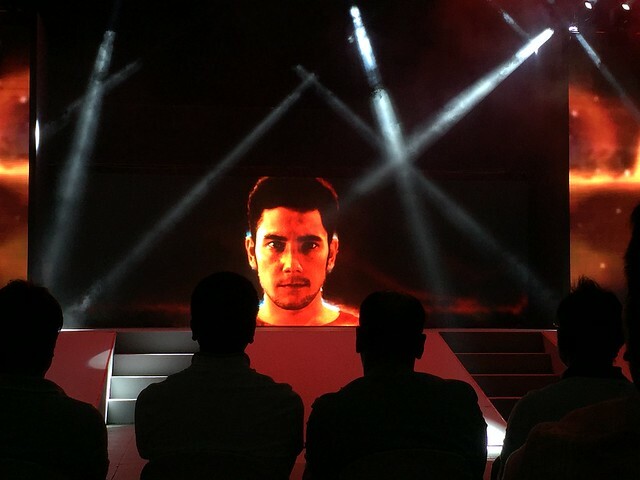 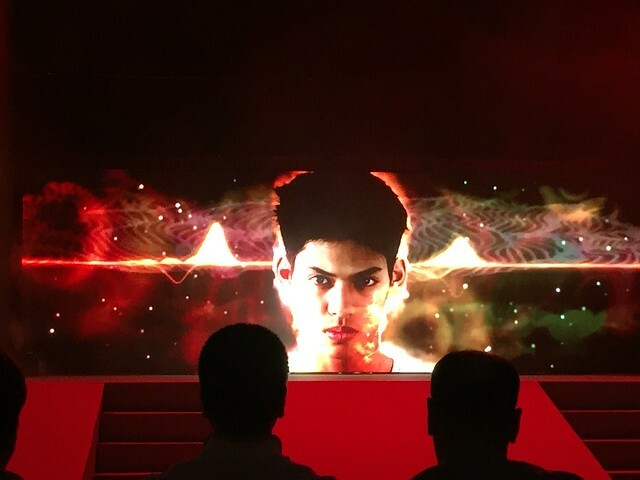 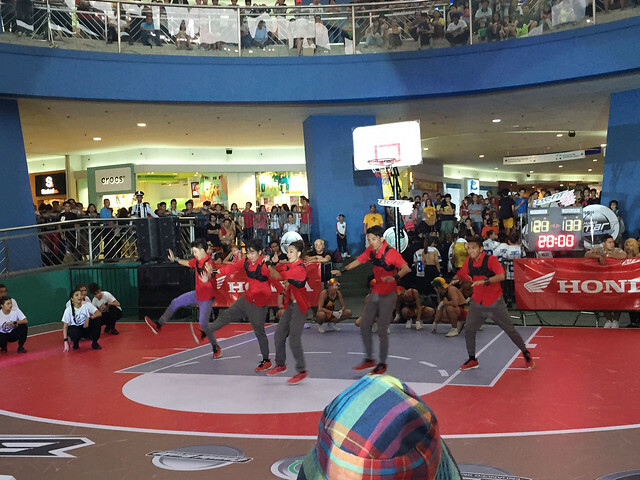 The three brand ambassadors of the Honda New Generation BeAT-FI eSP were also introduced: Basketball Player Ricci Paolo Rivero, DJ Katsy Lee and Skateboarder Demetrio Cuevas. 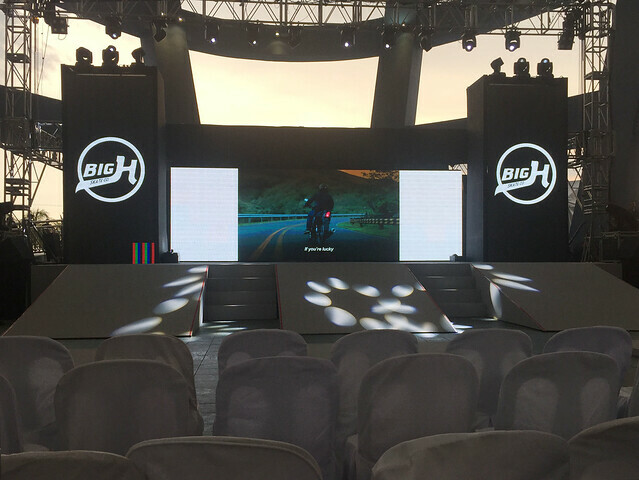 To cap off the event, the winners of the different activities held earlier plus the Facebook promo winners were recognized and went home with exciting prizes.